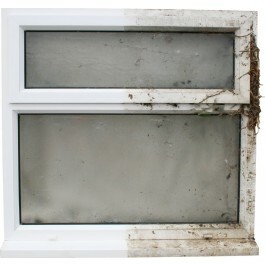 Brighten up your windows and doors with MEGASHINE uPVC SOLVENT CLEANER. 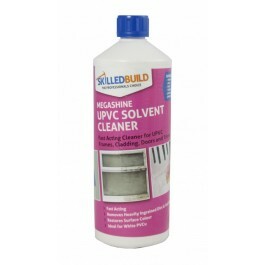 This high quality and easy to use solvent based cleaner is suitable for most types of white and veneered PVCu frames, sills, boards, panels and even garden furniture. 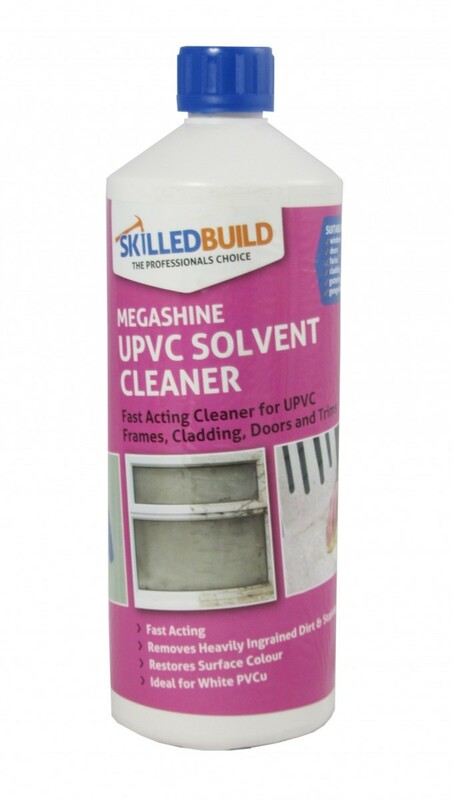 MEGASHINE uPVC SOLVENT CLEANER's powerful cleaning action removes practically all known contaminants such as grease, finger marks, labels etc. 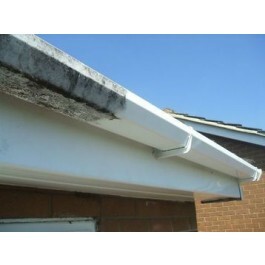 without causing any damage to the plastic surface. 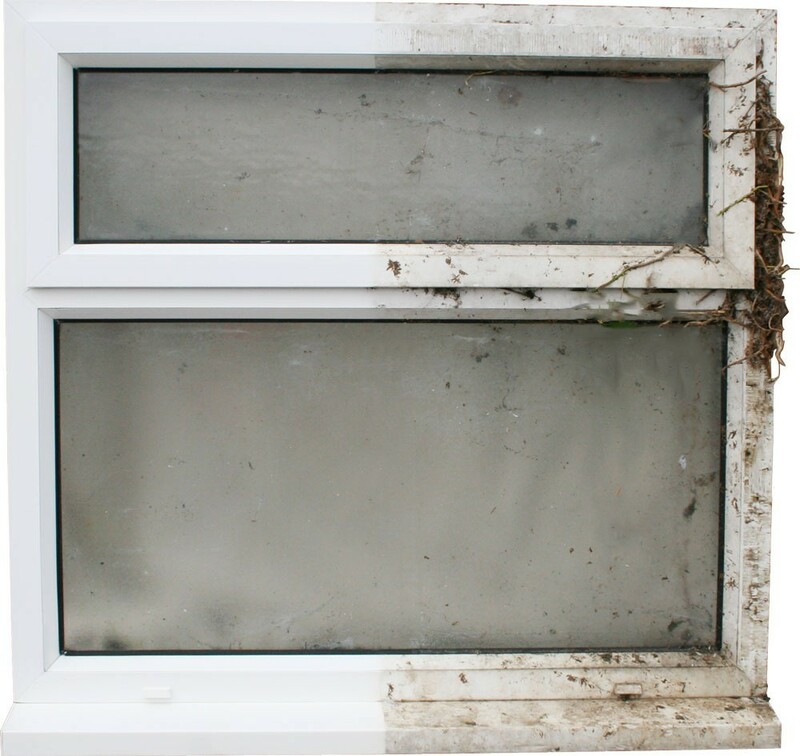 As well as removing ingrained dirt it also helps to restore surface colour and is a favourite of professional installers. Shelf Life: 24 months when stored correctly. 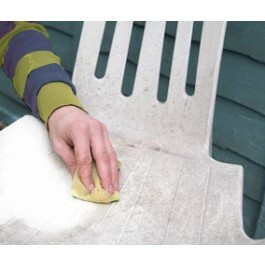 Soak a clean absorbent cloth with the product and rub contaminated areas. 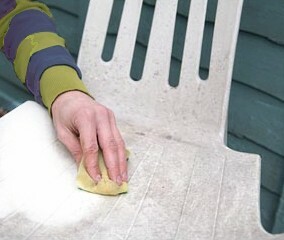 Polish up the cleaned surface with a clean dry cloth. 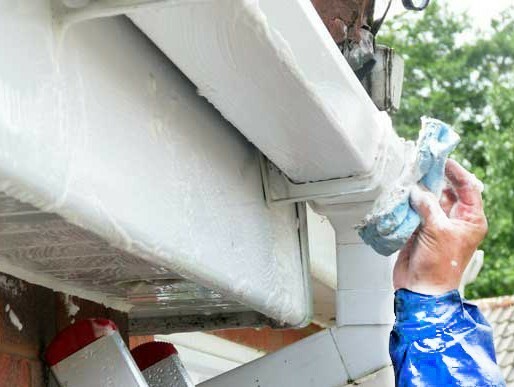 This is only a short overview on how to use the product and does not cover all the necessary points. Therefore, please click the ‘Product Information Sheet’ link below for more information. Highly flammable. Avoid heat and sources of ignition. Do not smoke. 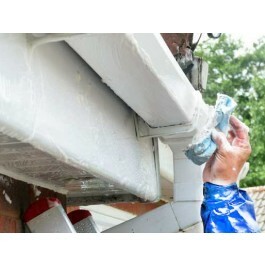 Can I use a ‘Scotch Pad’ abrasive with this product? 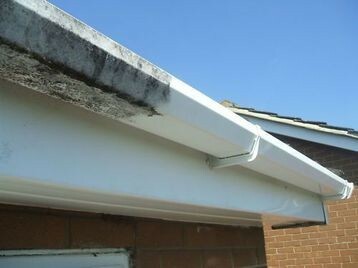 Yes, a ‘Scotch Pad’ abrasive may be used on damaged areas of PVC after the user has ascertained that the change in surface appearance is acceptable.